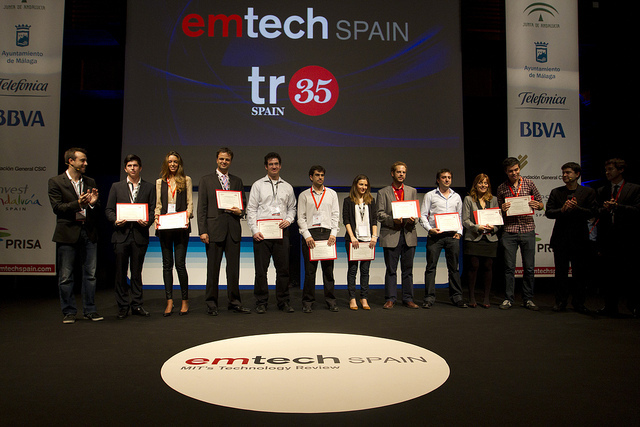 The decade-old tech innovation competition TR35 is expanding to Colombia, MIT’s Technology Review has announced. As we reported, TR35 is also open to applications in Mexico, and will award ten innovators under the age of 35 in each country. According to its organizers, this new call for applications will run until April 16th, and is open to any young Colombian national or resident working on pioneering tech and innovation projects. Among its ten winners, the competition will highlight an ‘Innovator of the Year’ and ‘Humanitarian of the Year’. All of them will also have the opportunity to compete in the TR35 global awards next October in Boston. While TR35 Colombia is the local edition of MIT’s well-known TR35 awards, it is actually managed through a separate entity, Opinno, which is also the publisher of the Technology Review in Spanish and Portuguese. “Through TR35, we want to identify the leaders that will guide the rapid technological transformation of Colombia,” he said. Significantly, the competition is supported by Colombian projects such as the co-working space HubBOG and the local chapter of the Founder Institute (see our previous post). It is also worth mentioning that TR35 is only one of several initiatives Technology Review and Opinno are launching in the region. Its two-day conference on emerging technology, EmTech, will gain an edition in Latin America in 2012, Moneo hints. Beyond its events, Opinno, also operates several co-working spaces across the region. According to Moneo, the best way to define Opinno is to describe it as an open innovation network. While events are perhaps the best known part of its activities, its ultimate ambition is to build intelligence hubs to bring talent, startups and corporations closer to help the latter innovate.